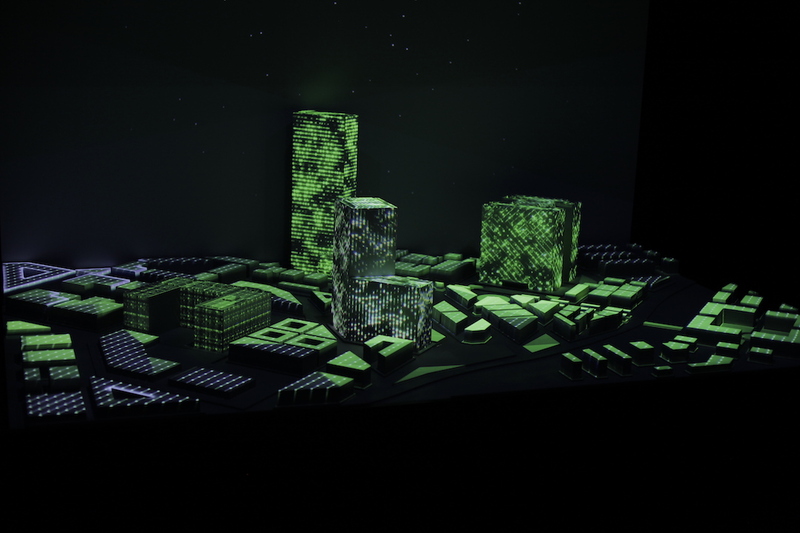 With occasion of the Innovation Summit that took place in Paris, Projektil created a visual installation to explain how Schneider Electric’s intelligent technologies can impact different industries. 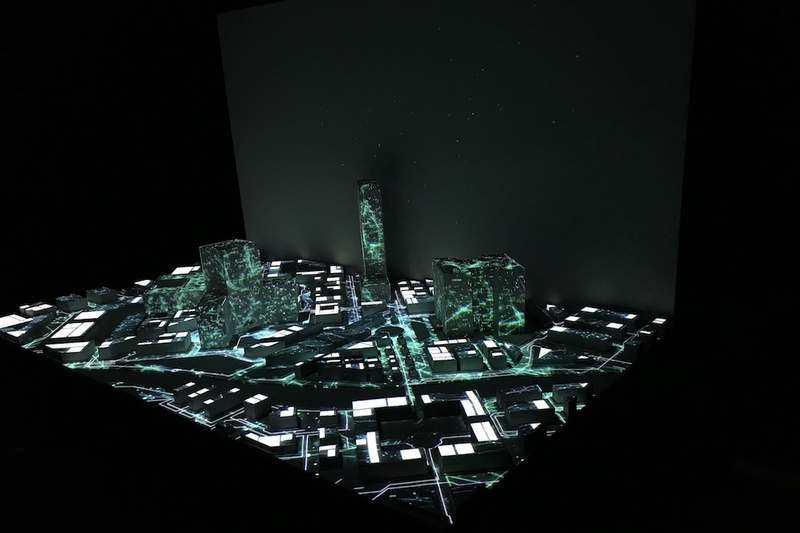 In a record time, Projektil designed and built a 3D mapping show. 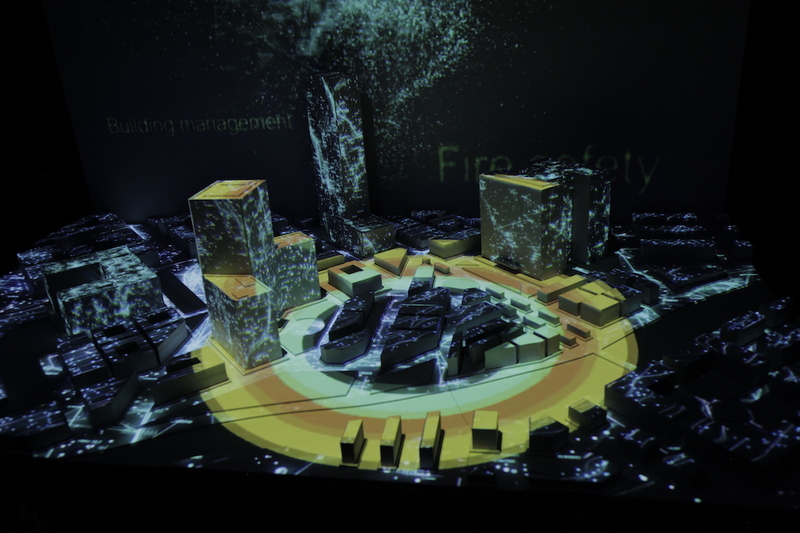 The visuals were projected on a tailor made city model and the room surrounding the model to create an immersive experience. 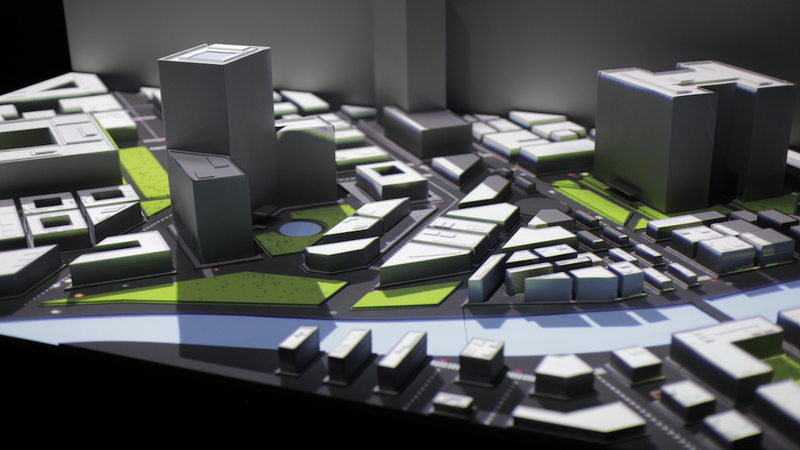 A new way to surprise visitors, engage with branded content and better understand facts about products and services thanks to attractive and dynamic infographics.